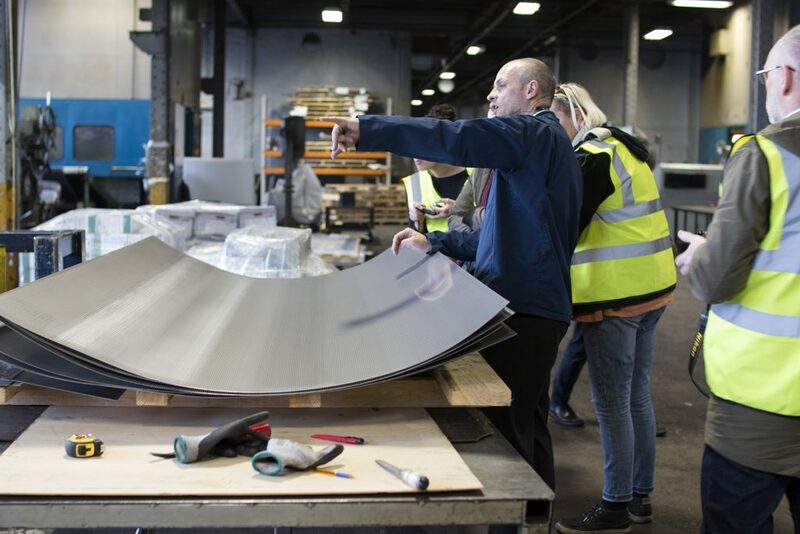 See how metal is perforated, expanded and turret punched and learn what these processes offer for bespoke, creative work. 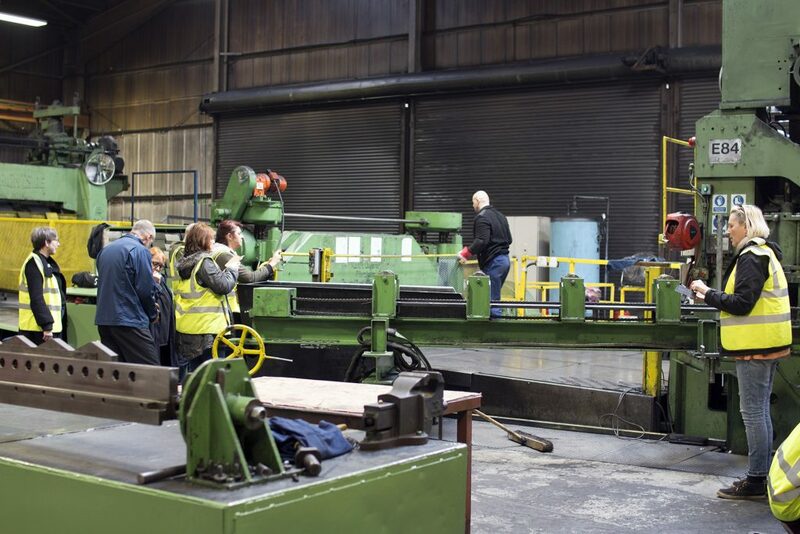 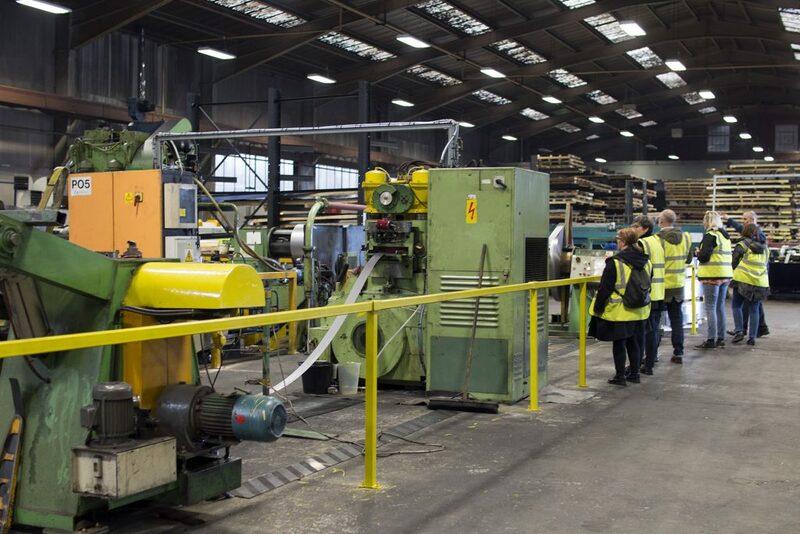 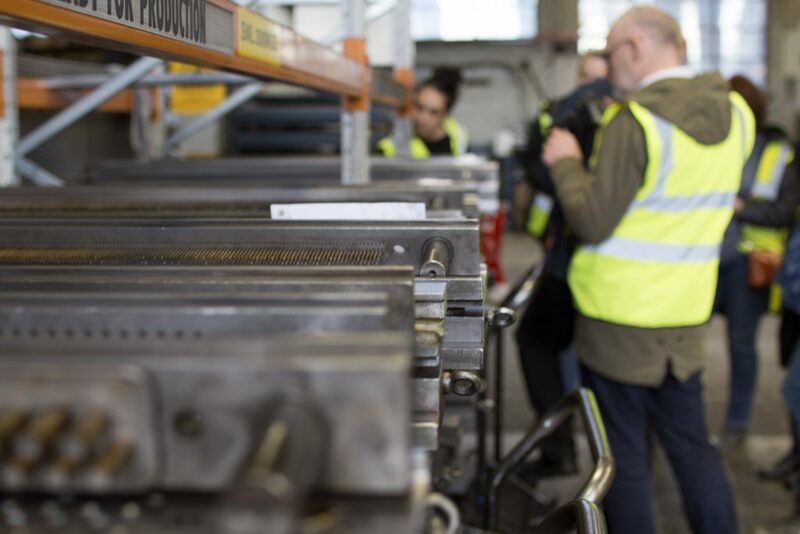 Ash & Lacy is a large scale manufacturer whose in-house capabilities include metal expanding, perforating, laser cutting, welding and specialist fabrication. 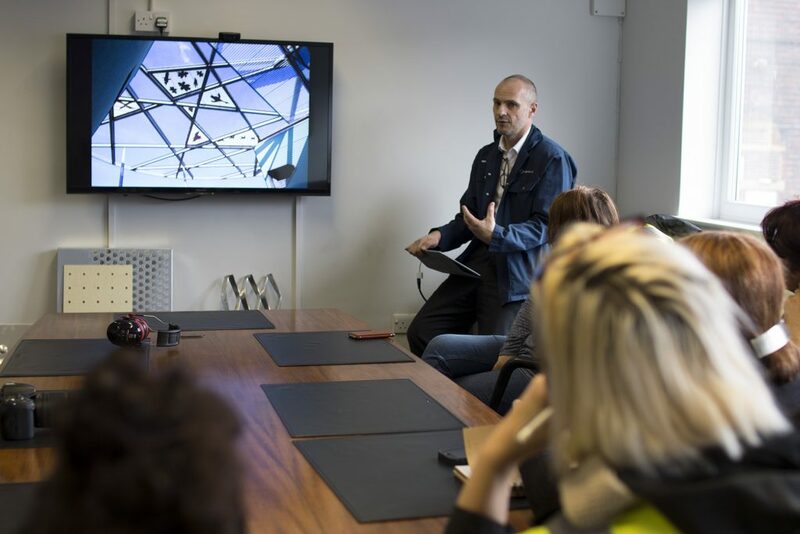 They work with diverse materials including aluminium, steel, precious metals, plastics and laminates and specialise in creating visual imaging on facades by punching bespoke designs into sheet material. 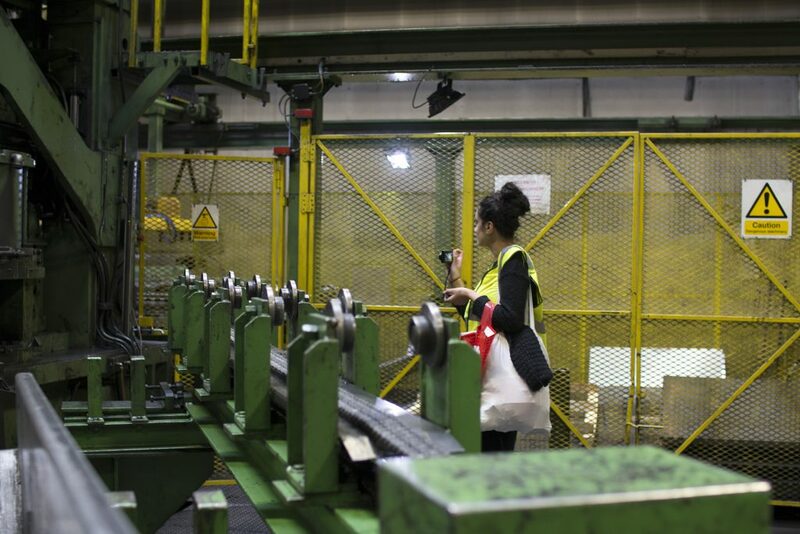 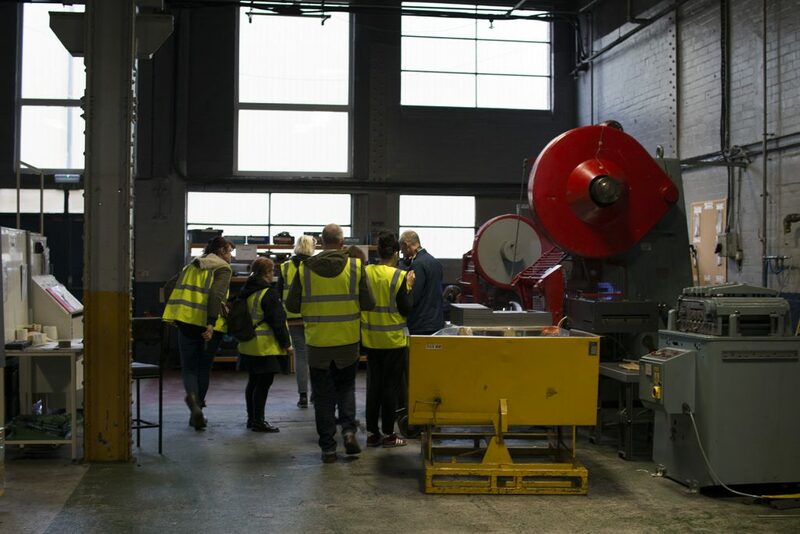 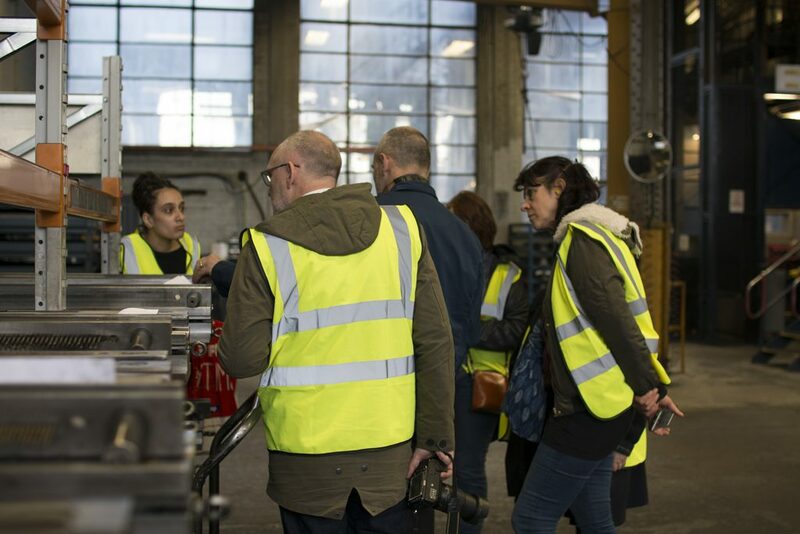 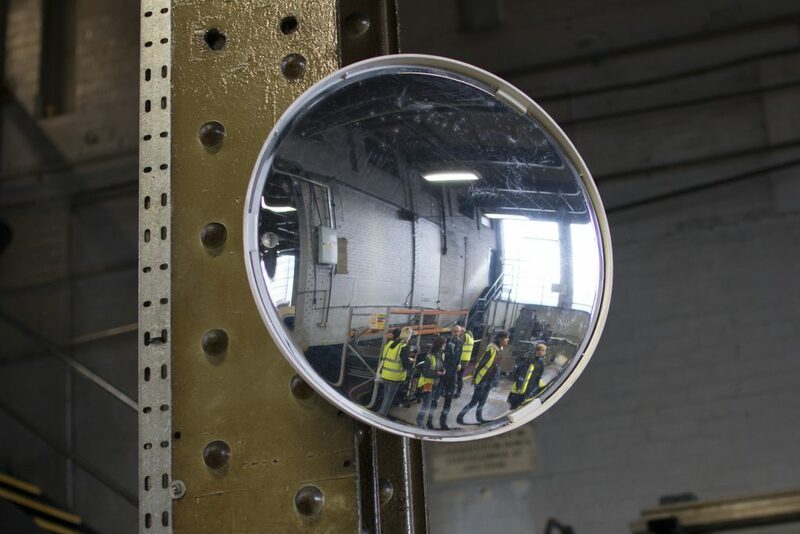 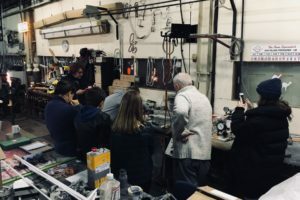 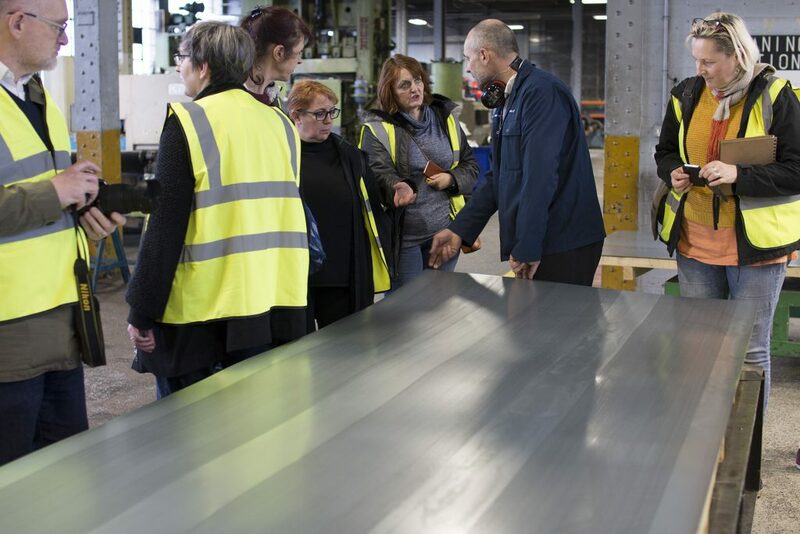 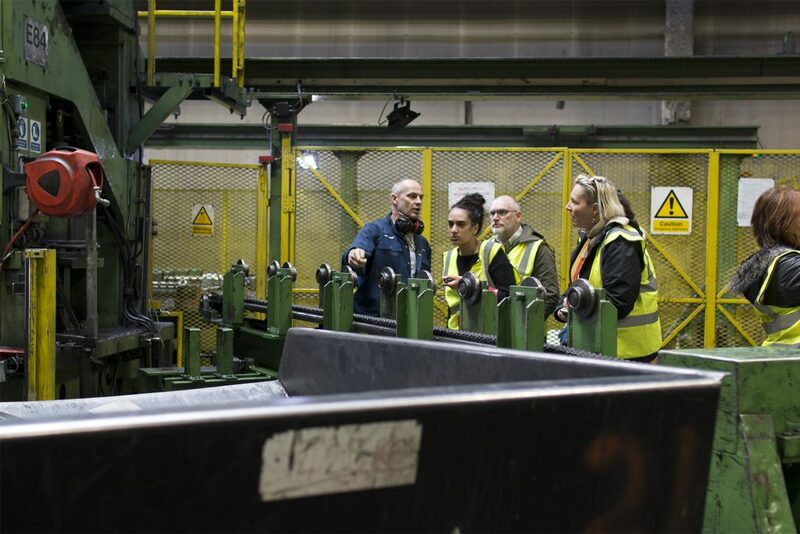 Led by Andy Schubert, Technical Sales Manager for Architectural Products, we toured the factory floor and had an opportunity to see some of these incredible industrial production processes in action and learn more about the possibilities that they offer for creative work on different scales. 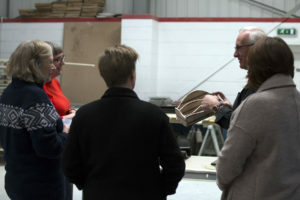 To find out more about Ash & Lacy check out their Make Works Birmingham profile HERE.